Vietnam Airlines has just announced that it will officially open a direct flight linking between Ho Chi Minh City and Quang Ninh province via the Van Don International Airport from December 30, 2018. Accordingly, the national flag carrier will exploit flights between Ho Chi Minh City and Van Don with a frequency of a flight per day by Airbus A321. The flights depart from Ho Chi Minh City at 2pm, and from Van Don at 4:45 pm with an expected flight time of 2 hours and 5 minutes. Currently, Vietnam Airlines runs a promotion program with the price of VND 800,000 (around US$36)/ one way for economy class (excluding tax and expenditures). Tickets are now available at ticket offices, agents nationwide and on the official website of Vietnam Airlines. 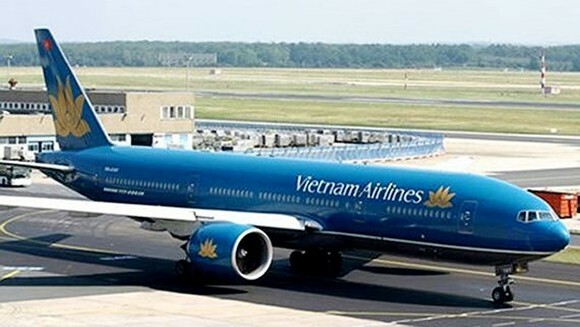 In order to be ready for opening new flights to Van Don International Airport, Vietnam Airlines has focused on preparing new and synchronous ground equipment and installing procedure systems. The move is to meet the demand of tourism and trade between Ho Chi Minh City and Quang Ninh province and goods transportation in near future as Van Don will officially become a special economic zone.